Silvano is flush with a number of exciting three-year-olds this season. This was underlined at Turffontein’s Classic meeting. 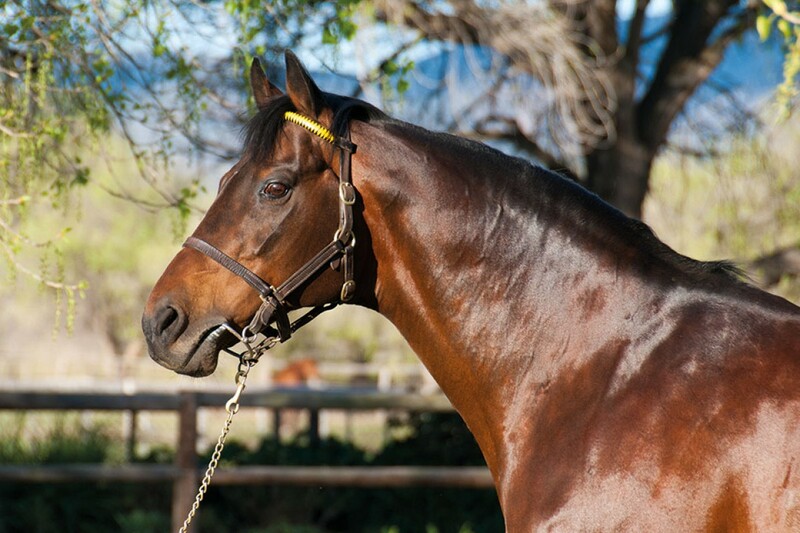 Having sired the first two home in the March Gr.2 Gauteng Guineas, this time it was Silvano’s daughter, Orchid Island, who provided him with a coveted Gr.1 success, when she landed the SA Fillies Classic, sponsored by her owner/breeder, Wilgerbosdrift. Mike de Kock’s charge unleashed a sustained finish up the straight and proved strongest in a thrilling three-way finish to earn her Gr.1 spurs by a neck, from Safe Harbour (Elusive Fort) and Bi Pot (Judpot). Orchid Island first stepped into the spotlight in January, with a four-length drubbing of nine male opponents in the Listed Sea Cottage Stakes, and followed that up with a creditable third in the Gr.2 Gauteng Fillies Guineas. She clearly appreciated the Classic trip. She likely to return in the Gr.2 SA Oaks, where she will aim to better the third-place effort six years ago of her dam, the Listed Oaks Trial victress Ilha Grande. Orchid Island’s illustrious grandam, the diminutive grey Ilha Da Vitoria, set the turf alight with a notable Gr.1 Summer Cup victory and went on to share Horse Of The Year honours with champion sprinter National Colour in the same year she was named the Champion Older Female Middle Distance Horse. Silvano just missed out on a Gr.1 double when Gr.2 Gauteng Guineas runner-up, Al Sahem, again had to settle for second in the Gr.1 SA Classic. Considering this was only his fourth start, this highly-regarded Silvano colt will live to fight another day.